Camp de Mar: Walking around Camp de Mar? There's an App for that. Walking around Camp de Mar? There's an App for that. 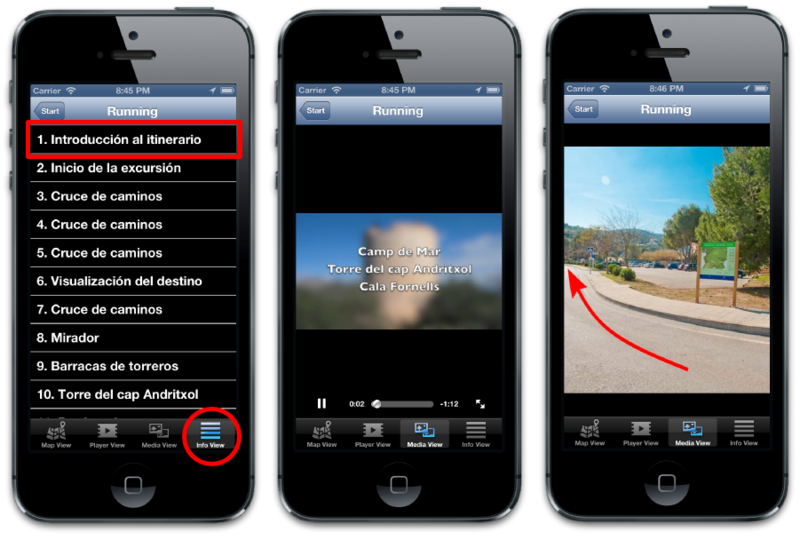 Smartphones have made life a lot easier in many ways and now the walking routes around Camp de Mar have been digitized to assist the intrepid. By using the phone's built-in location sensor, the guide displays a map - both standard and satellite - showing the best routes, and information about places along the way.